If you're experiencing the aging process first hand, you probably know that getting older isn't exactly child's play. the health challenges that accompany this transition included elevated risks for many sight-robbing eye ailments, from glaucoma and cataracts from macular degeneration. If you want to make sure your vision accompanies you well into your senior years, you need to take advantages of the senior eye exams we provide here at our San Antonio eyecare center, Vision Source Castle Hills. As your body changes with age, so does your eyes. Some of these changes start to happen in middle age, notably the development of the focusing problem called presbyopia. As you pass beyond your 40s into your 50s and 60s, your chances of getting certain eye diseases and disorders will increase. Cataracts, for instance, may begin in middle age but not become a noticeable problem until you're a senior. Macular degeneration, which can cause irreversible loss of central vision, also tends to appear in the senior years. 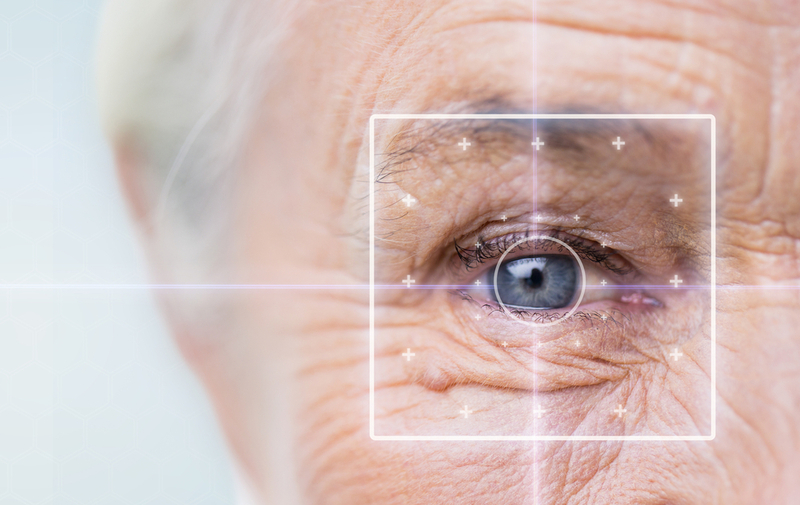 Underlying age-related health issues can also increase risks of eye problems. Glaucoma risk rises with hypertension risk, for instance, while seniors' elevated risk for diabetes means an elevated risk for diabetic eye disease. Dry eye is a common senior eye problem seen by optometrists. As you get older, you may produce fewer tears, causing the eyes to experience irritation, blurry vision, redness, and potential corneal problems. Some of the medications seniors take for other conditions may also contribute to dry eye. Finding and treating these or other conditions early on could make all the difference in your long-term eyesight. No matter what your age may be, Vision Source Castle Hills is your San Antonio eye doctor. Call our optometry center at(210) 344-1400 for an eye exam!